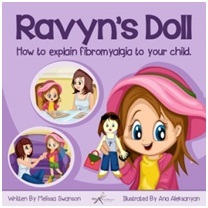 The author of Ravyn’s Doll: How to Explain Fibromyalgia to Your Child, Melissa Swanson, has been a close friend. 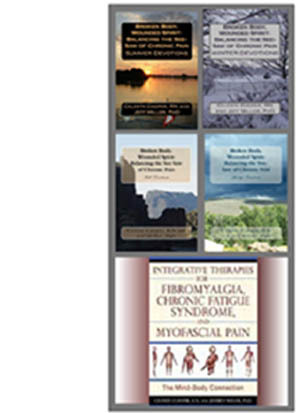 We met on-line through our endeavors to raise awareness for fibromyalgia. It’s true that I mentored her by sharing my knowledge as an author and advocate, but she has taken that information far beyond my wildest expectations. And now, we share even more as published authors. 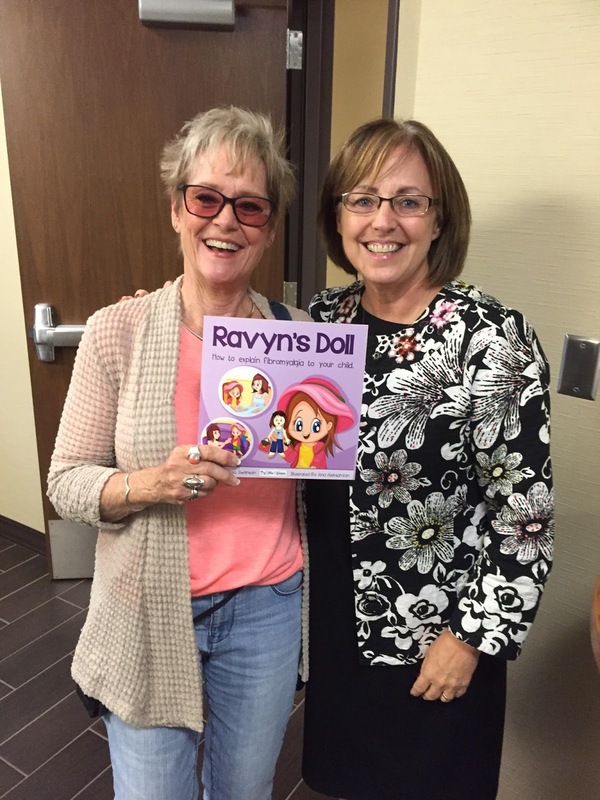 I had the distinct pleasure of unveiling my signed copy of Ravyn’s Doll with a mutual dear friend, Cindy Leyland. Melissa shares our friendship with Cindy as a fellow Leader Against Pain, and me as a participant in the citizens leadership group, PAINS-KC. I do not believe it is by chance that people come together across the miles when they share core values. Following is my review. My eyes are welling with tears of appreciation that Melissa would include it in her book. I hope you will share this extraordinary book with those you love. You can read more about Melissa in my two part interview with her. 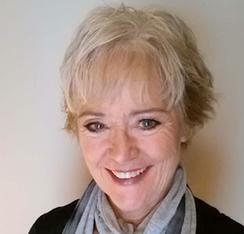 Melissa Swanson: A Rite of Passage with Fibromyalgia and Melissa Swanson Interview: An Advocate’s Journey Cont’d.